This looks so cool to me. 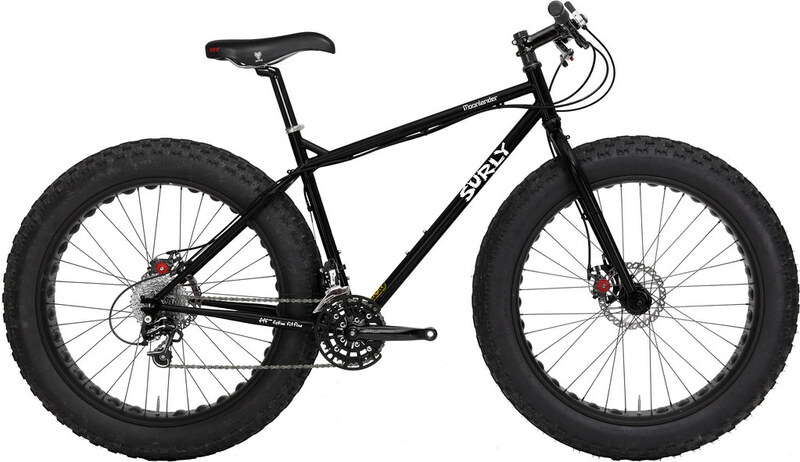 Even fatter than the Pugsley. Click it. You know you want to. Previous Previous post: Ha! Old blogspot blog folded into the WordPress blog!